Davey Beige is a New Zealand singer songwriter who performs original Folk, Blues and Rock. Davey's new album "Beginner's Mind" is out now. The first video from the album is titled "Sweet Spot". 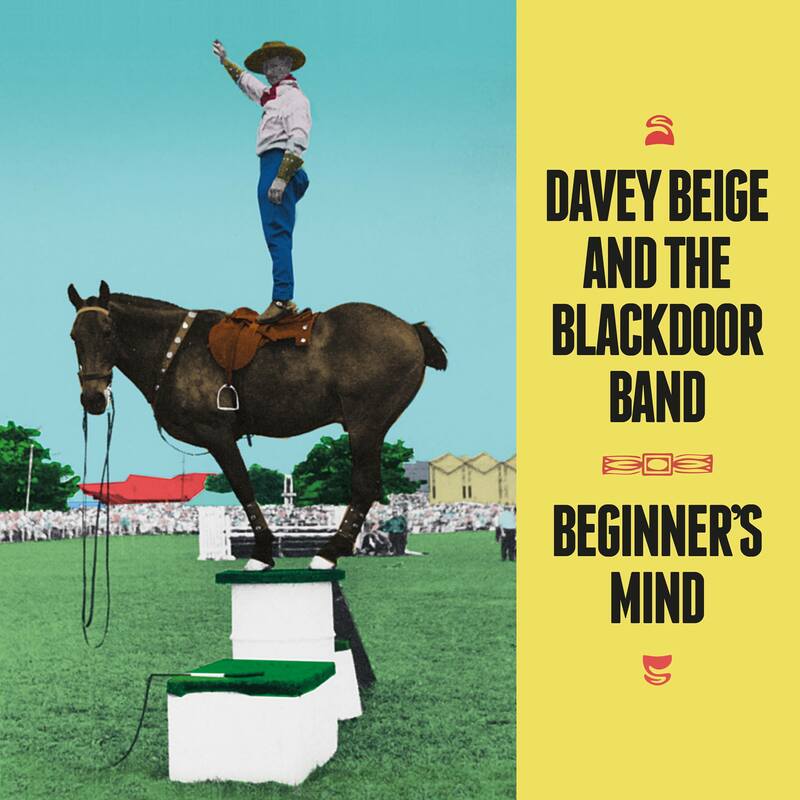 “DAVEY BEIGE AND THE BLACKDOOR BAND WITH ROYAL JACKETS AND SPECIAL GUESTS - 8PM TO 11PM / THE WINE CELLAR (ST KEVIN'S ARCADE, 183 K' RD, AUCKLAND). PLAYIN' FOLK ROCK WITH A HEALTHY DOSE OF KIWIANA DAVEY AND BAND (PLUS SPECIAL GUESTS) WILL HIGHLIGHT SONGS FROM THE NEW ALBUM "BEGINNERS MIND". ENERGETIC ALT-ROCK BAND ROYAL JACKETS ARE PLAYIN' AS WELL. TICKETS ARE $10 PLUS B.F FROM UNDERTHERADAR.CO.NZ. Davey Beige & Ben Wilcock - 6:30pm to 9:30pm / The Blue (559 Papamoa Beach Road, Papamoa). Ben plays Jazz and Davey will be playing songs off the new album plus some classic blues covers. Solo - 7pm to 9pm / Vaudeville Bar (314 Maunganui Road, Mount Maunganui). Playing songs off the new album and some classic covers. For all media and booking enquiries please contact me direct on +64 21 164 8914 or daveybeige@gmail.com.